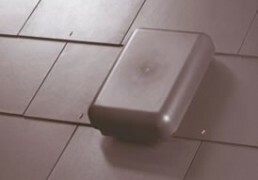 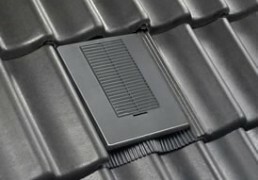 Slate and tile ventilators have been designed to provide an aesthetic and unobtrusive solution to roof space ventilation. 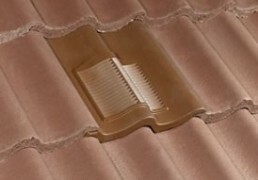 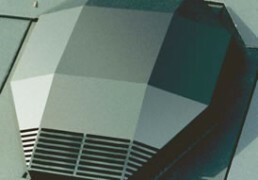 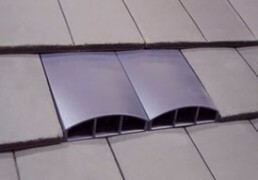 They can be used at low or high level where the roof construction does not allow eaves or ridge ventilators to be used, or where complex roof shapes do not allow effective cross ventilation. 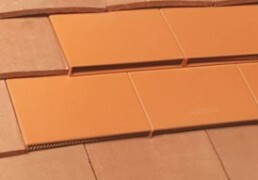 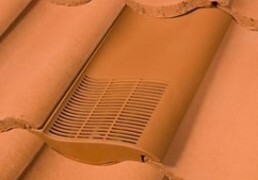 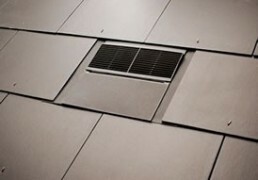 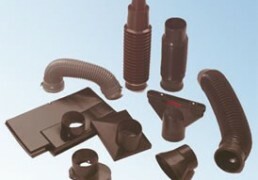 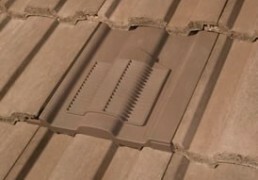 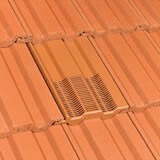 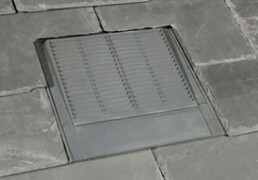 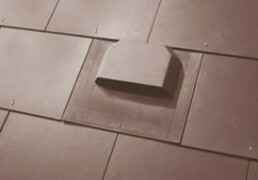 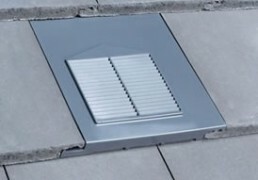 Casey’s Roofing stock a wide range of universal vents from market leaders Klober. 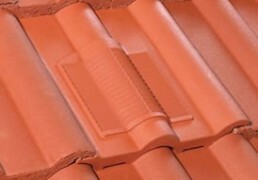 Klober produce high quality ventilation tiles to match all Marley and Redland tile profiles , as well as general universal fitting tile vents.